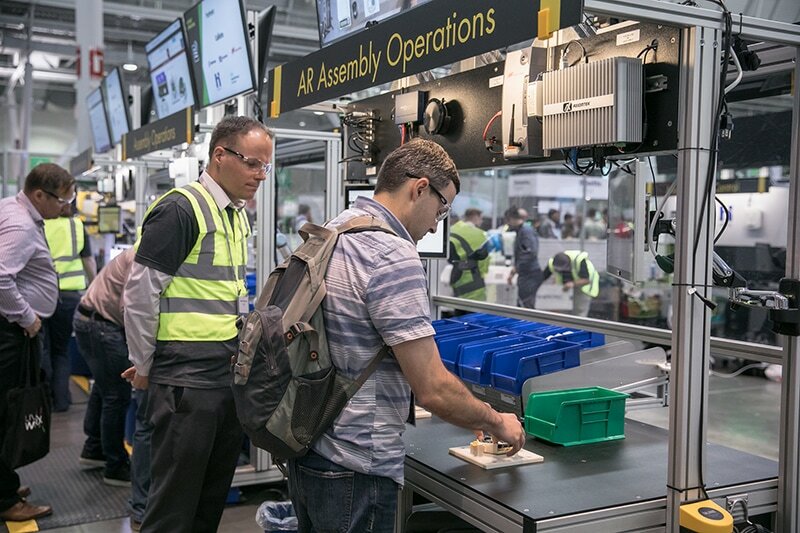 WhichPLM Contributor, Ben Hanson, has recently returned from PTC’s LiveWorx 2018 event, where he hosted and moderated three days’ worth of retail breakout sessions, and covered the full spectrum of innovations on the expo floor and on-stage. This is his report. Here’s the thing about single-vendor events: their scope is usually limited. 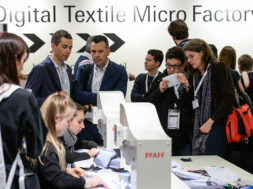 While a pure PLM or CAD vendor’s roadshow, for example, might talk around the broader context of the changes the retail, footwear, and apparel (RFA) industry is undergoing, they will inevitably focus one particular part of that whole: the part their solution caters to. 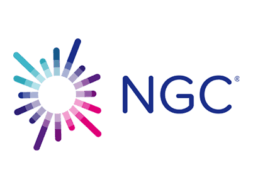 Of course, there are also vendor-agnostic events that are designed to bring together these different parts to form a cohesive whole – featuring different technology providers, consultants, and thought leaders who, combined, can cover the bigger picture. But it’s rare to find one vendor who’s willing to host a large-scale event that asks the big questions – how the world is changing, why, and how we can keep up – without then having to force the answers through too narrow a funnel, to fit a particular service or product. 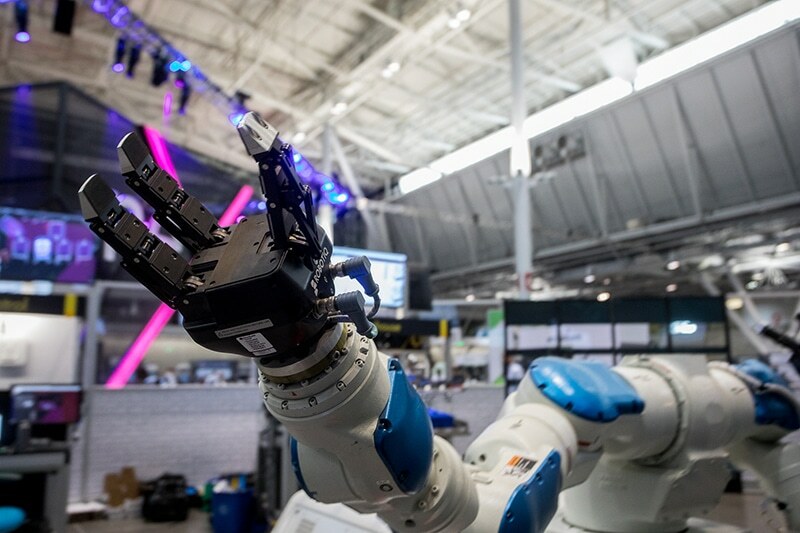 Enter PTC’s LiveWorx event – the latest instalment of which ran at the BCEC in Boston, USA, towards the end of June 2018, and which has a scope that’s anything but limited. Billed as “the world’s most respected digital transformation conference for the enterprise,” to call LiveWorx a large event would be like calling Russia kind of a big place. And that description might be a bit of a mouthful, but it’s a difficult one to disagree with once you’ve seen the event for itself. 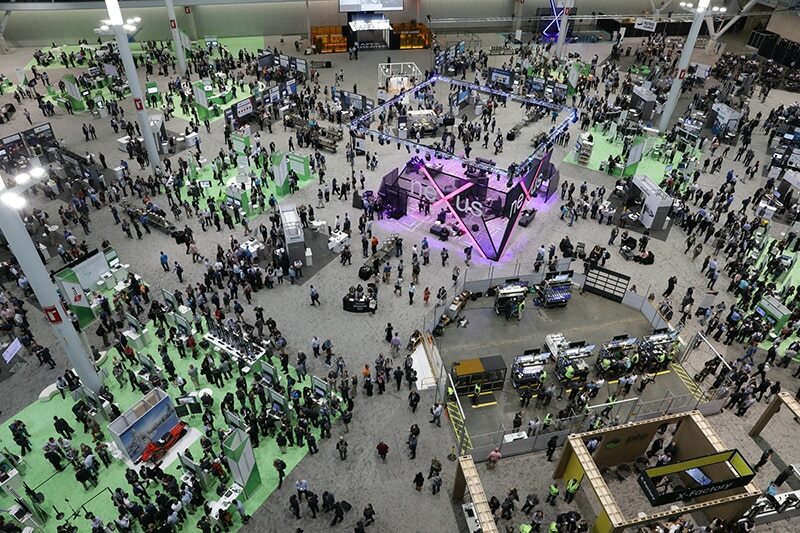 Across the BCEC’s 150,000 square feet of exhibition space, LiveWorx 2018 drew over 6,000 delegates from around the world. Over the course of three full days, these attendees toured an expo floor (dubbed Xtropolis) buzzing with robotics, Internet of Things technologies, Augmented Reality applications, and artificial intelligence, and took in an imposing series of keynote speeches in the bombastically-named Apex Theatre. In fact, the speaker roster is probably as good a way as any of giving an impression of the different scale LiveWorx operates at when compared to smaller single-vendor events. From the leader of the AI Perception and Mixed Reality team at Microsoft, to a strategic director of space exploration at NASA, the Apex Theatre was host to high-profile people with extremely specialist areas of expertise. And while the indefatigable host of all the daytime events, Mario Armstrong, was a new name to me, PTC had managed to attract A-list Hollywood talent to one of the evening events in the form of Ant-Man star Paul Rudd. If that all sounds as though I came away awed by the size and scope of LiveWorx 2018, I’d be lying if I said I wasn’t impressed. I’ve attended enough events to know that a spectacle on this scale (and spectacular it certainly was) takes months of meticulous planning to pull together, and, as an overgrown child, having a superhero host your sun-drenched after-show mixer is a surefire way to my heart. But I tried not to let the glitz and the sheer size of it all sway me. After all, I was present at LiveWorx for two reasons: first as the host and moderator of the retail-focused breakout sessions; second to understand how PTC is aiming to distil all this multi-disciplinary technology and experience into solutions and services that are relevant for the WhichPLM readership. So let’s start down that path by being clear: LiveWorx is not a retail-only event. Retail is one of many different verticals that PTC covers. At the time of writing, the company has a market capitalisation of around $11 billion and its share price is sitting at a record high – all of which is thanks to a combination of different verticals including retail, aerospace & defence, oil & gas, discrete manufacturing and others. 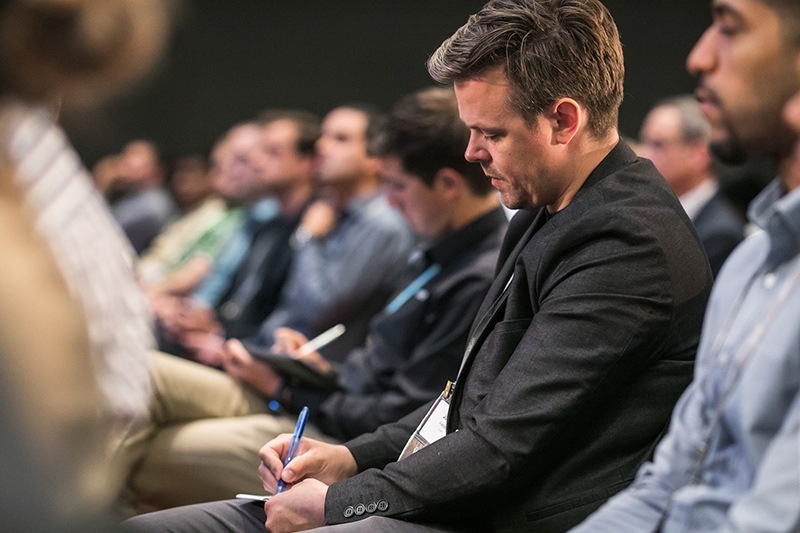 Outside of Xtropolis and the various keynote presentations, LiveWorx 2018 was, therefore, segmented into various tracks – each of which had its own dedicated breakout sessions that could, in some cases, take place a good fifteen minutes’ walk from one another. At lunch, a LiveWorx delegate from the RFA industry might find themselves rubbing shoulders with someone who works in Smart Cities, or Healthcare & Medical Devices. 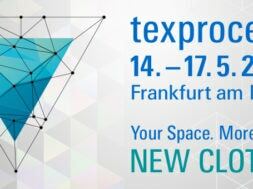 Crucially, though, much of what attendees saw on the Xtropolis floor can be – and in many instances is – applied to retail. This may have been an industry-agnostic technology show in the exposition sense, but I believe that every vertical under the PTC umbrella can stand to benefit from translating and rethinking technologies developed in-house, but for other industries. Retail is also a buoyant vertical in a business sense: it contributed above its weight, proportionally speaking, to PTC’s overall performance last year, and statistics presented during the conference suggested that PTC sees itself as the largest PLM vendor in the world. While a large portion of PTC’s President & CEO Jim Heppelmann’s opening keynote was devoted to industry-agnostic advancements, investments, and partnerships with the likes of Microsoft and Ansys, it did carry a message that will resonate with every industry, and with retail in particular: the idea that change is a constant. Digital transformation is a big buzzword, bandied about essentially everywhere at the moment and used to refer to a lot of different things, but the easiest – and most accurate – description is that industries, and the world at large, are moving from traditional, analogue ways of working, to digital ones. Implicit in that definition of digital transformation is, of course, the idea that the digital ways of working are the destination. We start with the analogue process, upgrade it to a digital one, and the job’s done. Obviously, the way that process will evolve will be dramatically different depending on your industry, but getting it done digitally is the goal, right? Wrong. What Heppelmann talked about instead is the idea that, in an ever-evolving digital world, the concept of a destination is an outdated one. With the snappy line “from a place to a pace,” Heppelmann talked for some time about the idea that companies’ main competitors aren’t necessarily one another, but their own natural inertia – their inability to change, innovate, and keep on changing. Although it had a catchy name (“innovation velocity”) this is, practically speaking, no different to the concept of industry clockspeeds that has been circulating for years – just with the added complexity that, as soon as we try to measure how fast an industry is moving, it will likely have accelerated even more. While this is not an exclusive message (retailers and brands are used to dealing with non-stop change,) what’s particularly compelling is the way that PTC are preparing to respond. Heppelmann joked that, rather than being shorthand for Parametric Technology Corporation, PTC should have a new backronym: Prepare To Change. In practice, this means laying the groundwork to provide customers in all different verticals with solutions and services that allow them to keep one step ahead of the change demanded of them by their markets. And it means doing it all in-house or through extremely close partnerships or acquisitions. So while a lot of people talk about digital transformation, few other than PTC actually hold more than one of the cards required to play a strong hand in the new, digital era. And while the single-solution vendors who host more focused events may see the long-term goal of total digital transformation for their customers, more often than not they will only be charged with delivering a part of it. 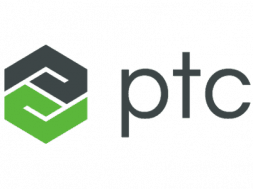 PTC, on the other hand, seems poised to offer something more total: a central repository for digital information in the form of FlexPLM, but also compelling applications for IoT, AR, VR, and robotics that could have considerable value in the RFA industry. In that sense, I told myself that I would define LiveWorx 2018 as a success by two metrics. First, by personally sharing my insights and helping the event run smoothly as a host; second by how far PTC was able to both showcase the value of its existing solutions, and articulate the potential of the other stages of what it calls the “retail transformation journey,” where other technologies come into play. The first step in achieving both aims was, of course, getting people involved. Of the 6,000 who attended LiveWorx as a whole, around 150 were retail delegates who made up the audience for the breakout sessions. These were a mix of existing customers (primarily of FlexPLM, although there were users of other solutions in attendance) and a roster of prospects, speakers and panel members. As host and moderator, I had the task of getting things underway on the morning of the first day, and then keeping them on an even keel over the course of three days’ worth of presentations and panel discussions. Following Jim Heppelmann’s opening keynote, then, the first session of the retail track was mine. Beyond the usual logistical elements, my objective was to set the scene in the same way I’ve done here: explaining how the industry-agnostic technologies and innovations in Xtropolis might be distilled down to retail applications, through the efforts and expertise of people for whom fashion, footwear, accessories or consumer products are just as much of a passion as space travel or mixed reality were for the keynote speakers. I was then followed on stage by Eric Symon, who is General Manager and Vice President of PTC’s Retail Business Unit. Eric’s presentation was given over to two core themes. First, he outlined the changes taking place in the retail industry. These included 3D design, where PTC is now taking an admirable, partner-agnostic approach, personalisation, advanced manufacturing, and so-called experiential shopping. Vitally, Eric cited the increasing importance of speed to market, which research indicates has now overtaken cost as retailers’ main concern. Second, Eric set out to explain how PTC is designing solutions with those changes – and especially the pace at which they’re taking place – in mind. The upshot of Eric’s presentation was the message that PTC are developing solutions that cover the full spectrum of brand and retail activities: design, develop, make, and sell. All of these different stages are packaged under the umbrella of the Retail Innovation Platform, which captures FlexPLM, ThingWorx IoT, Vuforia AR, and TWX Analytics for machine learning. 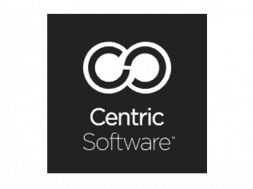 According to Eric, though, the large majority of PTC’s core R&D work is still focused on FlexPLM and immediately-connected applications and solutions like the Canvas digital storyboarding and collaboration environment. Eric also spoke a little about PTC’s ongoing success in its core Retail PLM business. An imposing list of customer names was cited, and crucially many of these were companies that we believe have remained PTC customers for many years – not a common theme in a market that has become increasingly fickle over time. And indeed, a trend emerged over the course of the next three days whereby long-time PTC customers took pride in their decision to remain with FlexPLM over the course of multiple upgrade cycles, rather than starting anew. Eric’s presentation was followed by a lengthy “what’s new with PTC?” session delivered by Quach Hai, a long-time PTC executive, but newly-anointed as Vice President of Retail Product Management. Quach spoke at length about PTC’s retail product roadmap and the company’s continued commitment to providing new, cutting-edge functionality for its retail, footwear, apparel and consumer products customers. After Quach’s presentation concluded, lunch was made available at The Lawn on D, an outdoor venue attached to the BCEC. 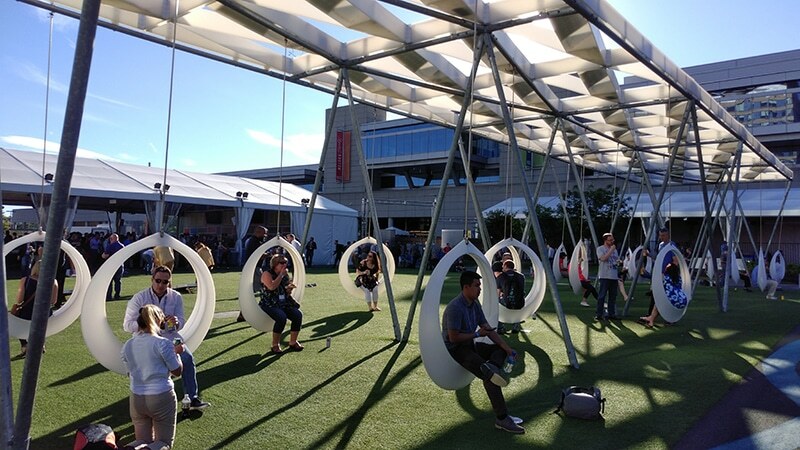 A play space for all ages containing a large expanse of grass, various marquees, and adult-sized lounge swings and lawn games, the Lawn was packed with local food trucks, so I queued for food in 33-degree heat and almost total humidity only as long as I had to, before retreating back into the air-conditioned climes of the conference centre to actually eat. 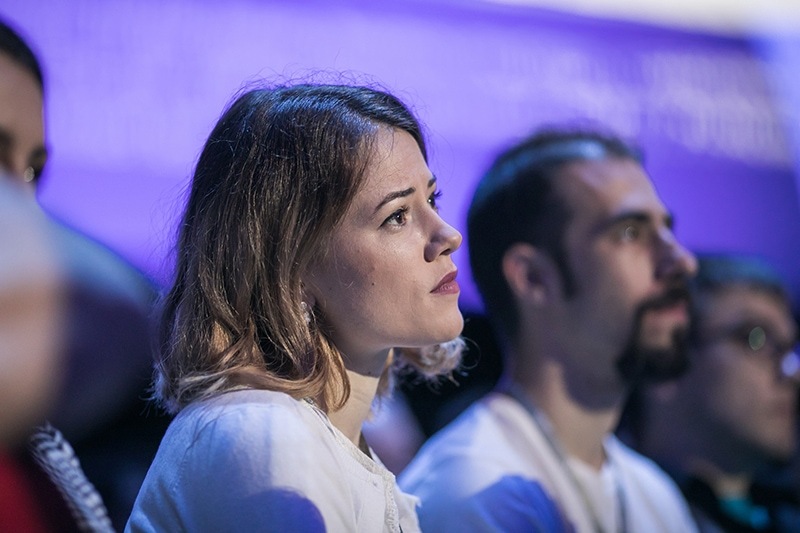 Once everyone was back in their seats – and cooled down – the retail breakout track resumed with two educational panel discussions. I had the honour of moderating both, sitting alongside some unique thinkers from several different disciplines. 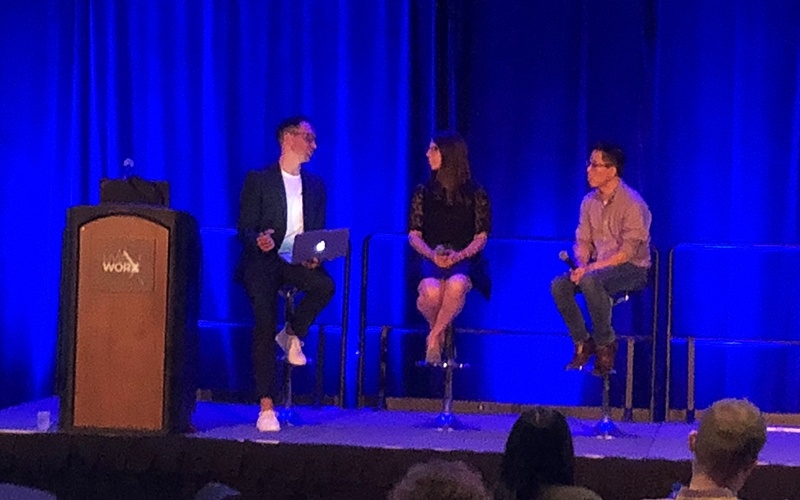 First was an hour-long panel dedicated to the Connected Store, which is something WhichPLM readers will be familiar with if they have read the 6th Edition publication. Joining me on stage were: Hedgie Bartol, Business Development Manager for Retail at Axis Communications; Gilbert Espinosa, Global Director for Partnerships and Alliances at Impinj; Darren Glenister, who is PTC’s VP of Innovation, and one of the driving forces behind the company’s Connected Store initiative as well as the independent Material Exchange, which was a prominent fixture of the second day; and Thomas Kluge, Managing Director for Digital Connected Premise at NCR. Impinj, Axis, and NCR are all part of the PTC partner ecosystem, and the different aspects of the IoT vision they cover were also being shown at the Xtropolis retail booth while we discussed the theoretical side of things on stage. Recordings of this and other panel sessions will, I believe, be made available by PTC on application in the future, but in brief the panellists and I discussed how brick-and-mortar retail can be revitalised by delivering new customer experiences and engagement techniques through tools like analytics, RFID tracking, remote device monitoring, surveillance, and IoT technologies. Specifically, Gilbert Espinosa explained the value of the ‘data layer’ that can sit on top of physical products – what Impinj calls item intelligence – and how it can be used to provide new levels of insight into retail performance and shoppers’ behaviours in-store. 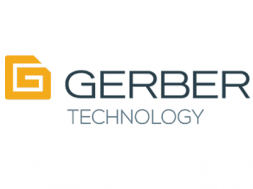 Hedgie Bartol discussed the role of surveillance in a connected store – through the prism of theft / loss prevention and footfall counting, but also as a source of data that can be aggregated to provide critical insights into movement patterns in-store. Speaking on behalf of NCR, Thomas Kluge talked about the importance of oversight in connected stores and other IoT applications, explaining the value of taking data from numerous different sources – including points of sale – and translating that information into usable intelligence that can then be used to deliver a differentiated shopping experience. Last but not least, Darren Glenister from PTC presented a case study for how these and other connected store technologies can already be put into practice. Using experience gleaned in Europe, where a large retailer is already running a fully connected store, Darren talked candidly about the opportunities and the challenges retailers will face. One particularly striking example: the store where this combination of technologies is being used saw a sudden and sharp shortfall in their sales of men’s denim, which previously they would have needed to examine historical data to trace back to a root cause. 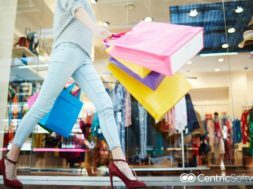 Using the ThingWorx IoT platform to aggregate and analyse data from numerous sources, though, the retailer in question quickly noticed that far from being turned off by price or selection, customers were simply not visiting the denim shelves at all. Why? It turned out that a ladder had been left there, blocking access to that product category for male shoppers. That might sound like a silly, one-off example, but it’s actually a strong indicator of the kind of clarity and insight that a connected store, properly monitored, with its raw data feeds turned into usable intelligence dashboards, can create. Rather than having to scrutinise problems from historical data, we can instead obtain answers in the here and now, and take action before sales are affected too strongly. The afternoon’s second panel focused on the consumer products segment of PTC’s retail business, but attracted an almost full complement of the retail audience with the promise of parallels being drawn between different industries that still fall under the retail umbrella. On stage with me were: Scott Martin, Regional Director for PLM for Consumer Products at PTC; Ross Galson, PLM Services Manager at Specialized Bicycle Components; Caleb McMillen, Engineering Manager for New Product Development at Hunter Fan Company; and Kelly Price, Director of Business Development at consulting company Archer Grey. The theme of the panel was a unique one: in essence, consumer products companies (i.e. 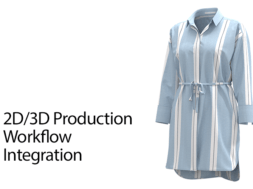 those with more rigid or engineering-led products than apparel, footwear or accessories) are approaching a level of digital transformation where their engineering-led processes, which have been improved by PLM and other technologies, are beginning to need to dovetail with more collection and fashion-driven processes. In practice, this trend is manifesting itself as the need for companies that have traditionally conceived new products in PTC Windchill to now look at adding FlexPLM to their workflows. Although WhichPLM’s experience in consumer products is more limited than in the RFA sector, this is actually a trend we have begun to see happening from the other end of the spectrum. In fashion, high-end businesses whose product mix may not change considerably year-on-year are now eyeing manufacturing and engineering-oriented solutions that have typically been used for consumer products, and considering how these might be applied to wring the last dregs of margin and efficiency out of the lifecycle of multi-year carryover products by more closely unifying the design and manufacturing processes. An introduction to this concept came from Scott Martin of PTC, who fielded a detailed first question, while Kelly Price of Archer Grey provided some key insights into where the drivers for this large-scale change in new product development originated, and how the cultural impact of a significant change in workflow can be managed. Both Galson and McMillen shared their respective takes on how and why their design, development, and manufacturing workflows were changing, and the role they see new technology as playing in enabling a more holistic approach. This second panel represented the close of the first day’s retail breakout sessions, and many delegates then made their way to the Apex Theatre to take in a keynote speech from William Gerstenmaier of NASA. Unfortunately I only had the opportunity to take in a few snippets of Gerstenmaier’s session due to other commitments, but what I did see was a stark reminder of the power of sheer ingenuity when it’s paired with even limited technology. It’s easy to forget, in an age of ubiquitous, hyper-capable smartphones, that NASA sent people to the moon (and brought them back) almost 50 years ago, with a combined compute power of less than that of a single iPhone 7. From speaking to delegates afterwards, Gerstenmaier’s words were timely – not just in the sense that humanity needs to venture towards the stars again, but from the point of view that every industry should be looking to apply that same standard of innovation and ingenuity to the world we have today – especially if they hope to prepare for the future. Some of what Gerstenmaier had to say was quite far removed from retail, obviously, but the content was nothing if not stimulating, and those delegates who were able to take his and the other keynotes in (I missed really intriguing sessions from Linda Hill of the Harvard Business School, and technology and social prophet Jaron Lanier, too) will no doubt have inherited a lot of cross-disciplinary knowledge and inspiration. 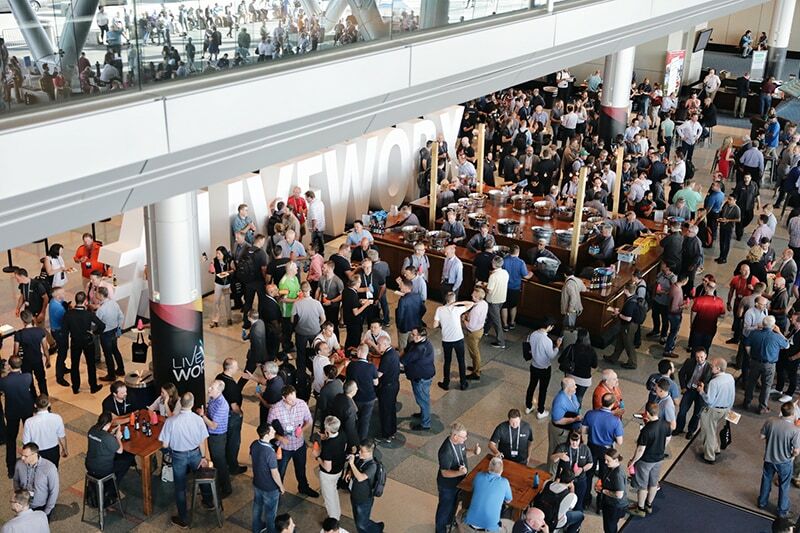 From there, the first full day of LiveWorx 2018 drew to a close with a steady supply of Boston’s ever-present Harpoon IPAs, which proved difficult to escape anywhere in the city – not that I was complaining. That evening, though, most retail delegates reconvened at an evening reception held in the heart of the Innovation District – a patchwork of industrial architecture and gleaming glass structures that speaks to the level of investment being made in the city’s Seaport area. One of these new buildings is 121 Seaport, where PTC will soon relocate their executive functions (which have previously been run from Needham, Massachusetts,) creating a whole new, open working environment and experience centre in a lozenge-shaped building, with neighbours like Amazon and Google. I managed to retire from the evening’s entertainment early, since it fell to me to open the proceedings on the second day with a recap of day one, and a preview of the packed agenda the delegates had before them. So, after setting the stage for the day, I handed over again to Quach Hai, who walked the audience through demonstrations of PTC’s two new Augmented Reality applications– as well as providing an overview of where the company’s AR strategy aligns with what it sees as key sources of value for brands and retailers who already use PTC technologies. 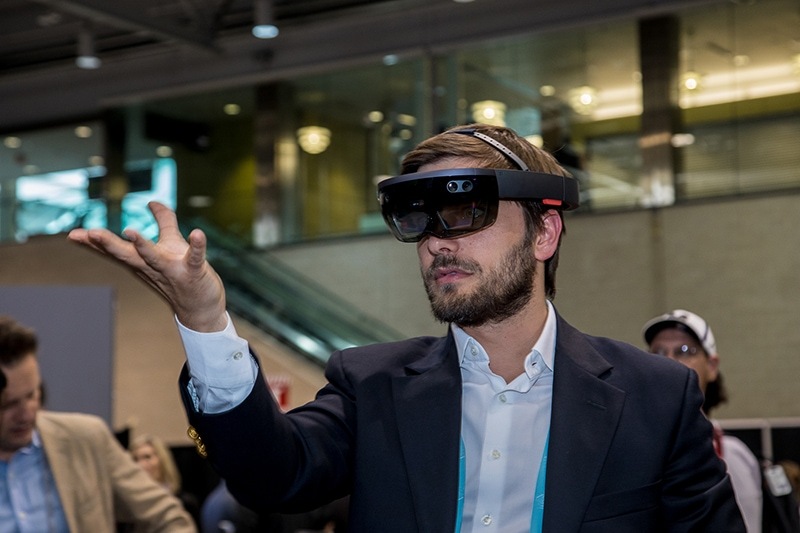 Augmented Reality remains, I feel, an unexplored path for most PLM customers – not just those who use FlexPLM – but it equally remains a technology with considerable potential for companies that are in a position to take advantage of it. The major barrier to that value, though, remains 3D asset creation. In order for convincing, high-fidelity 3D garments to be overlaid on physical environments, or shown to wholesale customers or consumers in ways that physical space would never allow, those high-fidelity 3D garments must exist in the first place. Today, the industry has yet to really coalesce around the right way to approach the significant – and ongoing – task of turning 2D sketches and patterns into viable 3D assets that can be used and reused throughout the product lifecycle. Because, to put it bluntly, a designer is not automatically also a 3D artist. For some brands, in-house design talent accustomed to working in 2D is being trained to also work in 3D; in others, younger designers trained in 3D from the outset are leaving education, arriving in industry, and discovering that the tools are not yet in place to enable the workflow they’re used to. This is a problem that PTC has evidently thought about. The aforementioned vendor-agnostic approach to 3D integration makes good sense when viewed through this lens: the PTC team want as many users as possible, across as many different product categories as possible, to be able to use augmented reality applications. And to get there, as many companies as possible also need to have 3D assets of sufficient quality ready to use. So, rather than designing 3D garments or accessories from scratch, Quach Hai explained the value in photogrammetry, using the same process that’s employed in movies, videogames, architectural design, and material sampling to generate lifelike results in three dimensions. Photogrammetry is not a new process, but it is an approachable one: a series of photos are taken from different perspectives on a single garment, and then stitched together to recreate and texture the 3D object in virtual space. Another alternative – one that arose as possibility during the lunchtime topic table discussion I sat on with representatives from PTC and Archer Grey – would be for a vendor or customer to leverage or create its own 3D asset bureau, where qualified 3D artists can work from 2D patterns or other sources to generate 3D assets suitable for AR purposes, consumer testing and so on, without the added expense of recruiting full-time three-dimensional designers in-house. After wrapping his AR demonstrations, Quach remained on stage, I moved out from behind the podium onto a panellist’s seat, and we were joined by Megan Coale, Manager of Business Technology at Vera Bradley. Together, the three of us engaged in an open conversation (with audience participation encouraged) about the high-level subject of digital design, which took in elements of 3D, AR, digital storyboarding and other general trends created by the transition from traditional to digital design and development processes. We started by talking through the way things have historically been done in design and development, drawing on Quach and Megan’s experience on different sides of the vendor / brand relationship to highlight challenges like disconnected systems, designers working to inconsistent size rules, a lack of shared libraries and so on. Together, we then explored some of the catalysts behind the digital design revolution – from the technological to the cultural – and discussed the “innovation gap” that exists between consumers’ expectations and the actual design and development processes practiced by brands and retailers. With involvement from the audience, we also discussed the growing trend for co-creation – i.e. 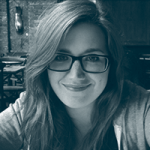 working closely with preferred vendors to share the burden of design – and the importance of usability and accessibility in on-boarding users. 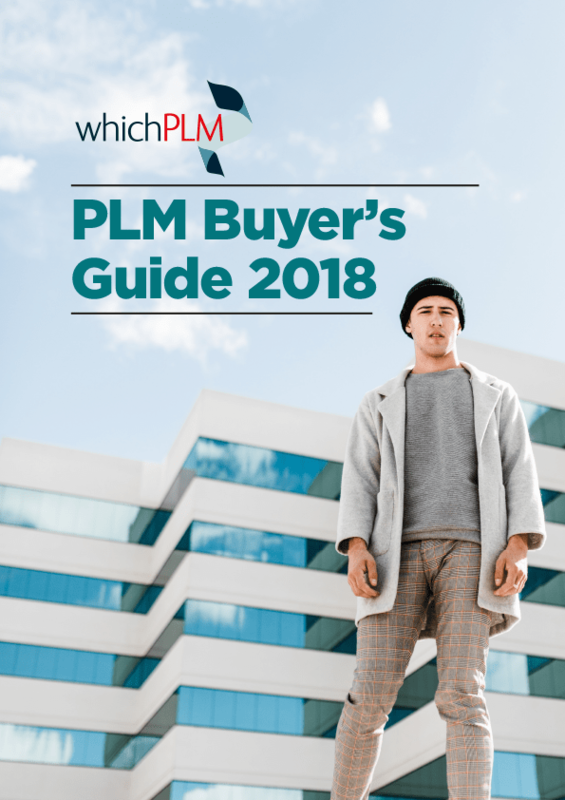 I was then invited to remain on stage to walk the audience through the market analysis findings from the then-unpublished PLM Buyer’s Guide 2018. That Guide is now freely available to download, so I won’t rehearse the details here, but in essence I briefed the audience on the continued growth of the PLM market as a whole, its geographical spread, and the increase in SME adoption that’s being driven by the affordability and accessibility of cloud-based PLM subscriptions. After this, the second day broke for lunch, and I had the opportunity to sit with Brion Carroll from PTC and Kelly Price from Archer Grey to field questions from delegates and passers-by at the retail industry lunchtime topic table. This discussion was LiveWorx 2018 in microcosm: an absolutely gigantic dining hall, with lines of tables I could barely pick out from my side of the room, where people crowded around multiple track-specific tables to take part in frank discussions and to quiz subject matter experts in a less formal setting than the breakout rooms themselves. The afternoon of the second day followed a very similar vein, with a lively Q&A session that saw yours truly running from one end of the large retail breakout room to the other, microphone in hand, as various audience members put questions to speakers and panellists. 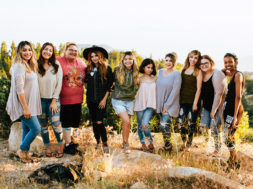 The first person to take part in this productive back-and-forth from on stage was Chris Hillyer, who is Director of Innovation at Deckers Brands. Deckers and PTC (among others, including the Footwear Distributors and Retailers of America) are the minds behind Material Exchange. A secure database that allows suppliers to upload their material libraries and for retailers to then source directly from them, Material Exchange is designed to bring what Chris called a deeply traditional process – literally selecting physical material swatches from books – into the digital age. The concept certainly struck a chord with the audience, because Chris’s short presentation and live demonstration were followed by so many questions that it eventually became necessary to take some offline in order to keep the remaining sessions of the afternoon running smoothly. The next of those sessions was delivered by Gretchen Jezerc of First Insight – an analytics-based platform and solution designed to help brands and retailers create differentiated products through intelligence, and then to bring these to the right market segments at the right price. Gretchen walked the audience through the First Insight platform, and articulated the various benefits of taking a more data-driven approach to traditionally intuition-driven processes like merchandising. Gretchen also showcased audio and video testimonials from key First Insight customers. After Gretchen finished, I then led the last panel discussion of the day, which focused on what PTC refers to as “predictive analytics,” but which essentially served as a jumping-off point for four experts to talk more generally about machine learning, artificial intelligence, big data, and the points at which all of these things converge. Joining me on stage were: Michelle Boucher, Vice President of Research at Tech-Clarity; Ajoy Chatterjee, a Senior Manager of Connected Products and IoT at Cognizant; Brad Thomas, Product Manager for the Retail Business Unit at PTC; and John Woods, a Partner in consulting firm Kalypso’s UK practice. The discussion kicked off with Michelle and Brad – who had recently collaborated on a piece of research – dissecting the differences between predictive analytics and traditional business intelligence tools, and examining the potential of the former to enable brands and retailers to move to a more proactive, intelligence-driven way of working. Every panellist in turn was then asked to consider the current and future implications of predictive analytics, and how access to near-real-time intelligence will transform a wide array of different processes. Along the way, we touched on immediate use cases such as store planning, retail performance analysis, and personalised advertising – all examined within the context of poll responses from the audience, who overwhelmingly reported that their businesses were, at best, making limited use of the data available to them. The second day’s final session was then hosted by John Woods’ colleagues from Kalypso. Dubbed the “IdeaStorm” card game, this turned out to be a fairly complex group activity designed to put different tables into the mindset of a retailer with a particular problem, which individual players would then try to solve by using one of five possible technologies randomly given to them. The group would then comment on each other’s ideas and score them, with the winner being the person whose ideas were most consistently plausible or, in the cause of ours and at least one other table, funniest. I spent very limited time at the Mix@6 Tech Mixer that evening, which was hosted by Ant-Man actor Paul Rudd, whose presence had queues forming outside on the Lawn and snaking all the way back into the convention centre. As disappointed as I was not to stand shoulder to shoulder with a superhero, fortunately my other evening engagement was an exclusive invitation-only event at Reebok’s headquarters in the newly-renovated Innovation Design Building on Drydock Avenue. 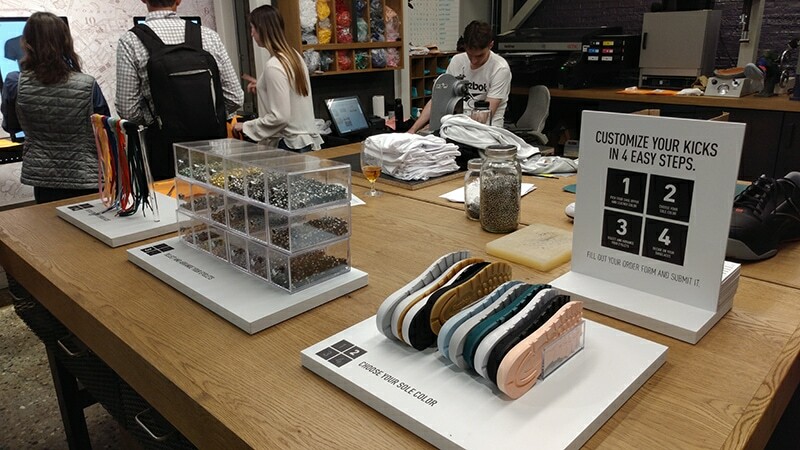 This was a chance to browse a flagship store, experience Reebok’s interesting customisation shop, network with senior retail executives, see PTC’s AR applications in action, and later to explore a little more of Boston. As the sun rose on the final day (which only ran until lunchtime) I found myself expecting a diminished crowd by the time the retail track began, but actually very few delegates had needed to leave early. 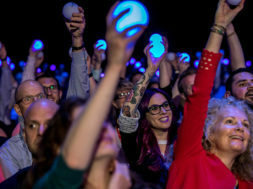 Certainly, the morning’s keynote, delivered by popular scientist and personality Michio Kaku, was as well-attended as the first day’s session with Jim Heppelmann had been. 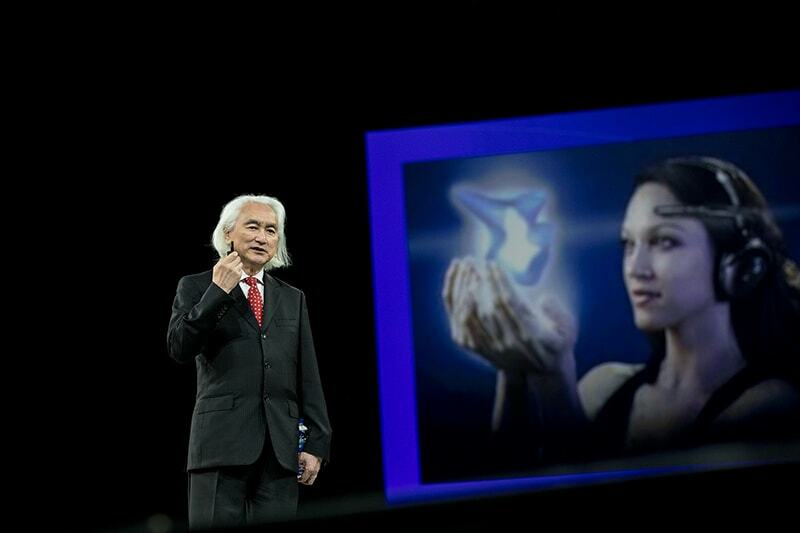 A heady vision of the economy and society of the future, Kaku’s presentation covered the digitisation of medicine, robotics and AI replacing human capacity, and even the concept of interstellar digital immortality. One of his major themes was “intellectual capital,” by which Kaku was referring to the idea that a lot of rote or non-skilled work (even jobs we think of as involving novel thought like those of a lawyer, doctor, or engineer) will essentially be ‘solved’ by artificial intelligence. As a result, those with job security in the near future will be those who can perform higher-order or more creative tasks that machines cannot. Kaku also proclaimed driverless cars as being common on US roads by 2020, which is not too bold a proclamation, but carried on from there to say that the AI industry will, as a result, become larger than the automotive industry, which is an interesting prospect to consider. The first retail breakout session of the final day began straight after Kaku’s presentation finished. L.L. Bean, a long-time FlexPLM customer, took to the stage to talk candidly about their experience of upgrading to the latest version of the solution. And while the results were compelling and the discussion that followed was spirited, this session was only really of value to customers who are likely to undergo a similar journey, so the detail is not repeated here. It is, though, always heartening to see long-term partners commit to talking about their PLM journey beyond the go-live, and Dan Christie and Lindsey Clunie’s presentation was relatable and open. Finally, I ceded moderation duties for the final panel to Aaron Moore, Strategic Account Executive from PTC, who lead a discussion between himself, PTC’s VP of the Retail and Consumer Business Unit, Brion Carroll, and representatives from the Sustainable Apparel Coalition and VF Corporation. Another session characterised by lively audience interaction, Aaron’s panel covered the importance of transparency, traceability, and sustainability to both brands and retailers, and the roles that voluntary bodies like the SAC, and technology vendors like PTC play in supporting a more sustainable future. 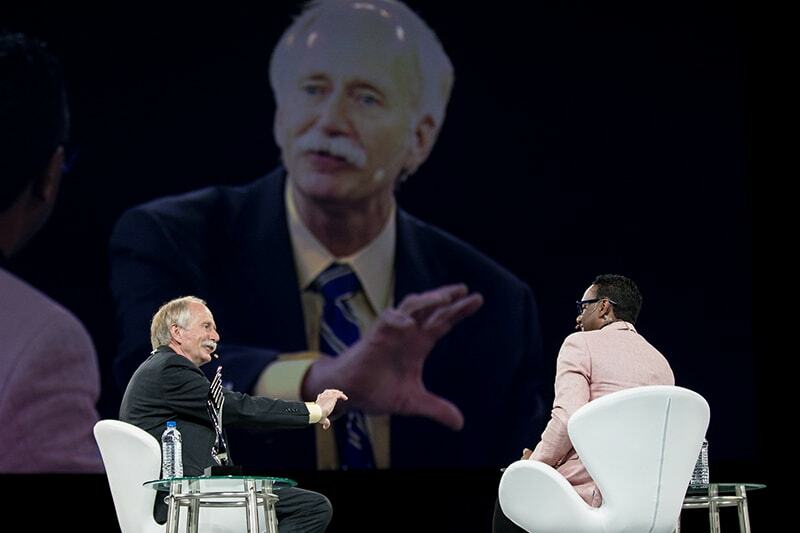 I then had the opportunity to close LiveWorx 2018 for the retail audience, which also gave me a quick moment to reflect, as I stepped off-stage for the last time, on how successful the retail portion of the event had been. And while I recognised that not everyone in the audience was ready to roll out a connected flagship store, leverage predictive analytics, or even use augmented reality, there’s little doubt that these technologies are where the RFA industry is headed. This was even more evident as delegates filtered out of the doors for the last time; some went quickly to make it to another retail-related panel happening in another room; others grabbed boxed lunches and sat down in the corridors to talk to PTC team members or one another about the next steps they wanted to take on their own retail transformation journey. 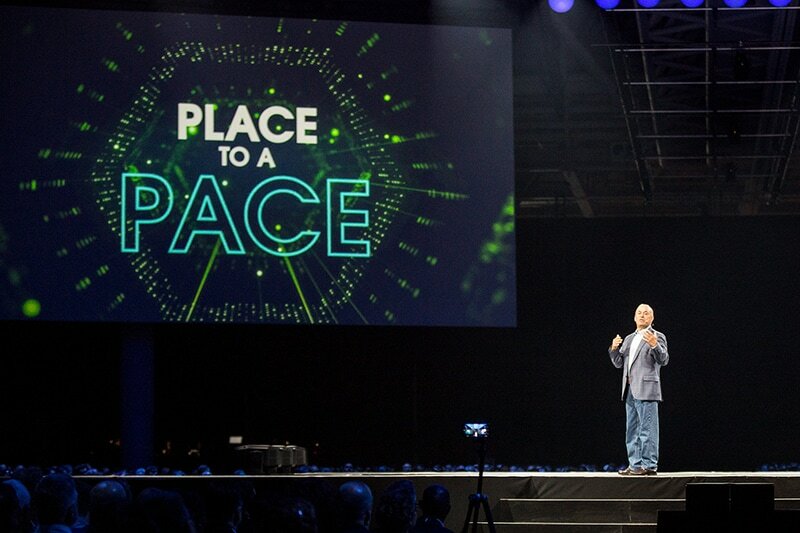 So if, to paraphrase Jim Heppelmann, the journey matters more than the destination, I think the LiveWorx community – and PTC itself – has every chance of being the company trusted to help guide a lot of brands and retailers along the way. 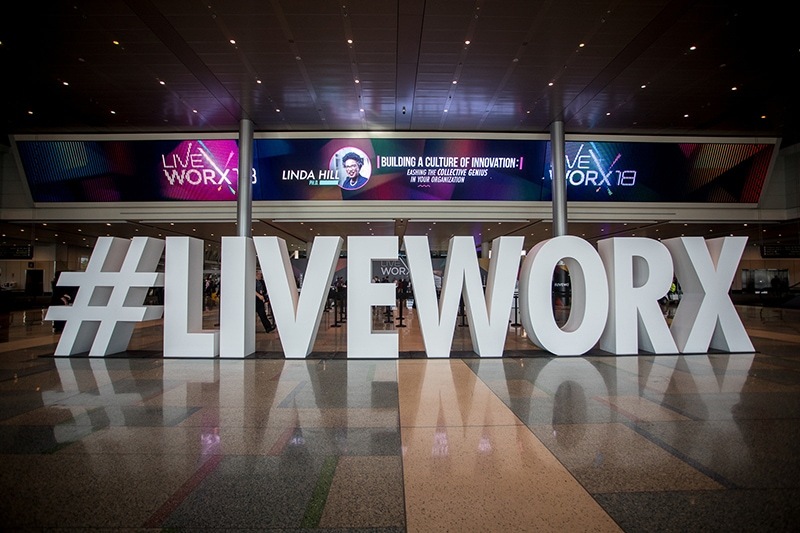 LiveWorx 2019 will take place June 10 – 13 and you can register here. Stay up to date on PTC’s retail initiatives by following them on LinkedIn and Twitter.